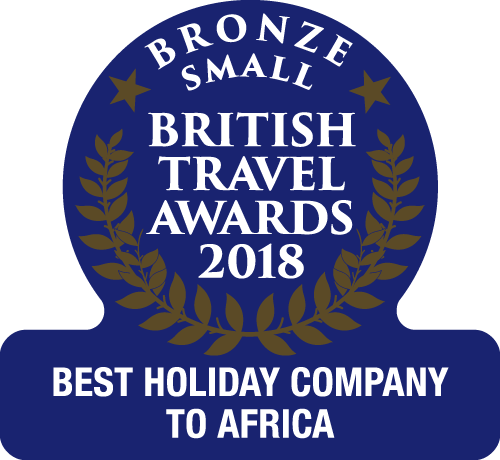 We at The Gambia Experience have always been aware of the impact of tourism on the immediate and worldwide environment, which is why we’ve always strived to be a ‘green’ company. We continually endeavor to negate any detrimental impacts our business has on our destinations whilst sustaining long term environmental and social benefits. While English is commonly spoken in the resort areas, locals will always be pleased if you make an effort to speak even a few words in their language. In The Gambia, there are several local languages but the most commonly spoken are Mandinka, Wolof, Fula and Jola. You’ll find a few local phrases in our guide to the Gambia. Familiarise yourself with the local cultures and traditions. Try to experience the local festivals and take interest in the community in which you are staying. Leave any unnecessary packaging in the UK and only take essential items with you to reduce pressure on recycling systems. Please note that plastic bags are banned in The Gambia. If you do bring any with you, please, be sure to take them home again. Act responsibly to protect the natural beauty and wildlife of our destinations for future generations to enjoy. Never feed wild animals, including monkeys. The reasons for this are many but include the monkeys seeing humans as a food source and becoming a problem for the local community. The Gambia is predominately a Muslim country so please dress modestly, especially away from the main resort areas. Please always ask permission when taking photographs. Respect other guests and locals by keeping noise levels to a minimum at night. Make sure your money benefits the local people by buying local products and services. When shopping please refrain from buying items made from ivory, reptile skin, fur or tortoise/turtle shell or any other product that may be sourced from an endangered species. This is a problem in many developing countries, so we ask you to report to your representative anything that you consider to be suspicious. All prostitution is illegal and paying anyone under 18 in cash or kind for sexual contact is punishable by both local (14 years imprisonment) and UK laws.